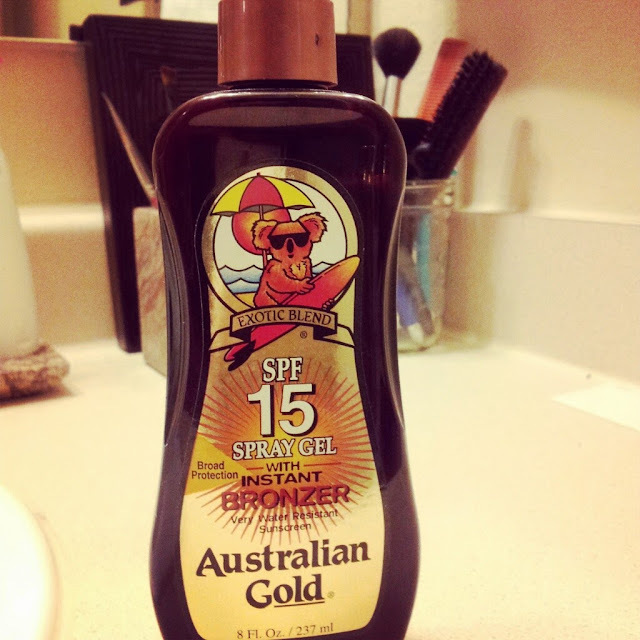 Sometime back I wrote a post on one of my absolute favorite beauty products of all time (and it still remains to this day!) which is the Hawaiian Tropic Oil Free Faces Bronzing SPF 25. It's difficult to find the perfect bronzing lotion or powder that doesn't look like mud, or that you stuck your face in a pile of glitter. Although I am brown skin and already have a nice glow, there are sometimes when I'd like a bit more, especially if I'm going out in the evening. Since I'm not a huge fan of wearing foundation, I just need something to even my skin out while also giving me that nice glow. Self-tanners are also great for camouflaging stretch marks! 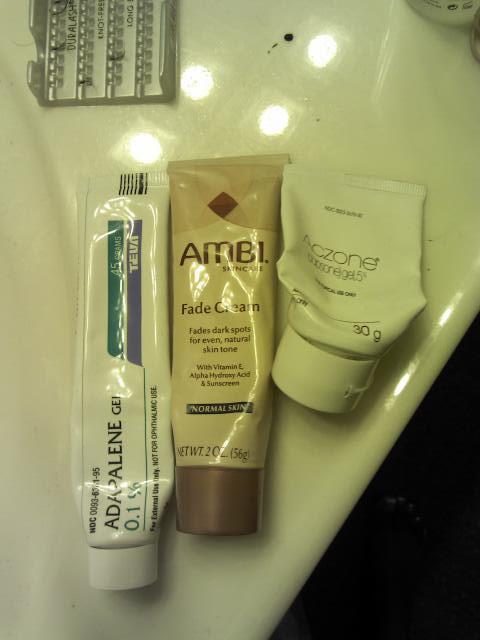 Below are some products that I've used and had great results from. Australian Gold's spray gel with instant bronzer is one of my favorites just because it smells good! Honestly. 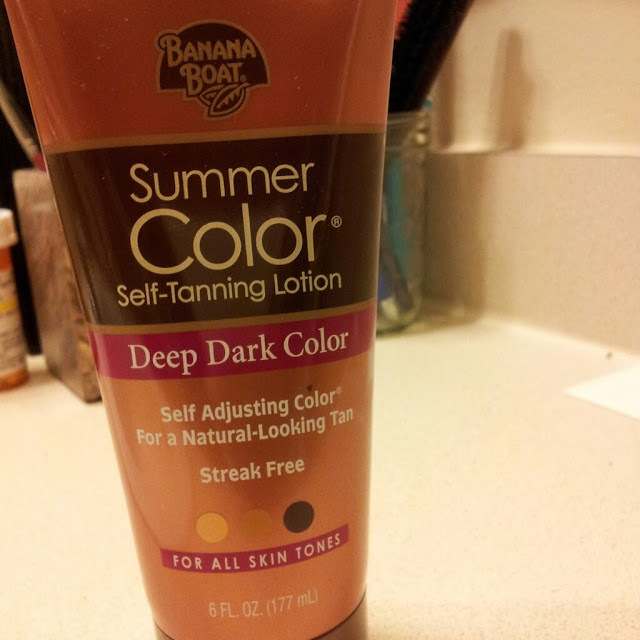 I usually put it on over my regular sunscreen when going to the pool or the beach. It does give a nice glow to the skin, and what makes it even better is that it's a spray! How easy is that! 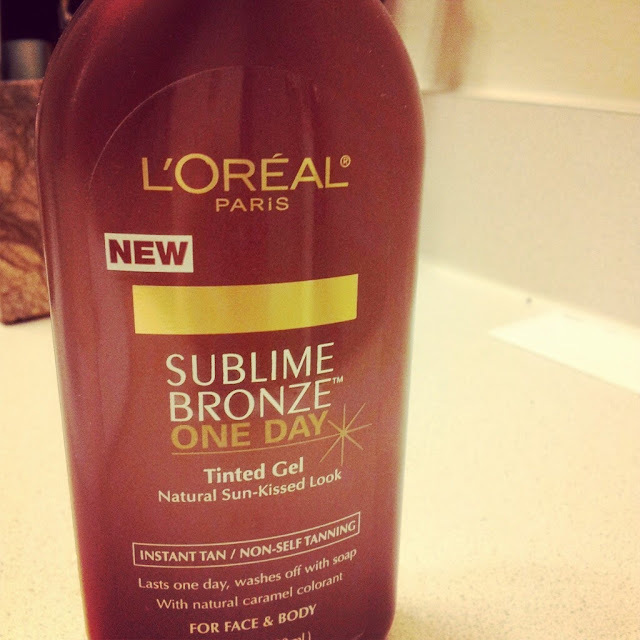 Those times when I need color instantly, I grab L'Oreal Paris' Sublime Bronze One Day tinted gel. Now, if you're putting this on your face, make sure you do so when you're already dressed. This will stain (especially your hands)! 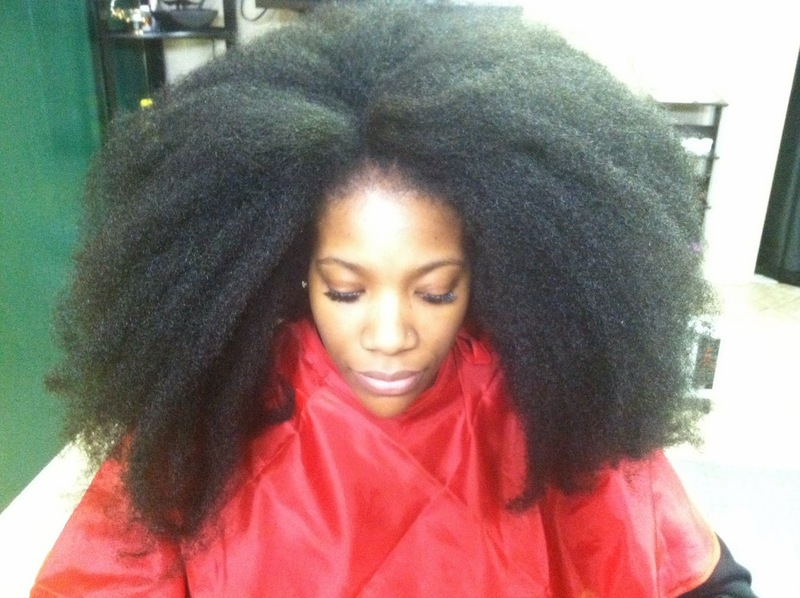 However, I love it because you can layer it for deeper color. Just make sure to let it dry between coats. I do not recommend you layer it too much because it will have you looking like an umpa lumpa. Seriously. 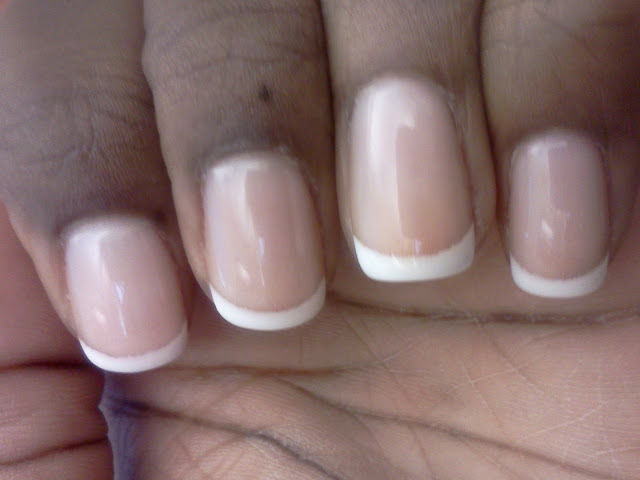 This one is my favorite for long-lasting color. 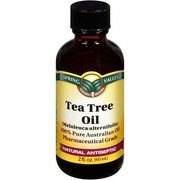 I put it on at night and wake up with beautiful skin! It doesn't stain my sheets, or my hands, and dries instantly. I reapply every night for the first few nights and then give it a rest. One of the best things is it's very creamy (not at all runny) and smells yummy! 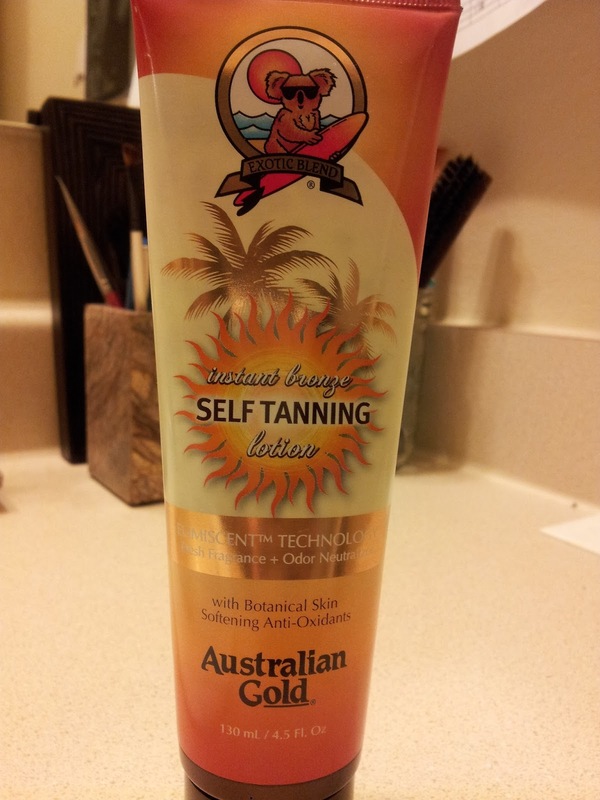 The Australian Gold instant bronze self tanning lotion was the first product that I purchased. I'm not fond of the smell, and it's a bit runny. 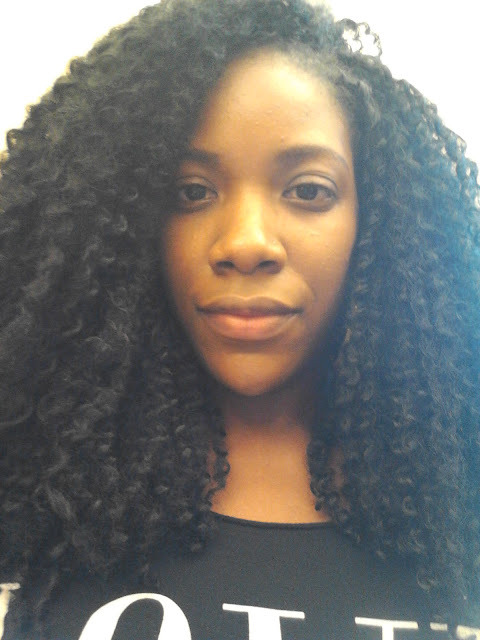 This may be better for those with lighter brown skin because it doesn't add too much color. Yay! love your post, i always wondered how i could get my skin to really pop!, i will be giving this a go!